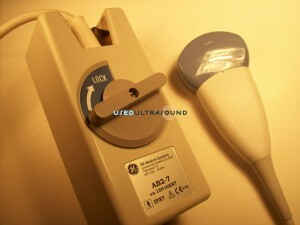 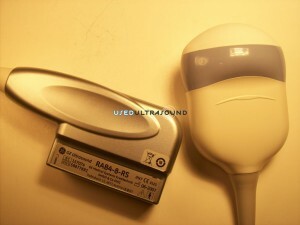 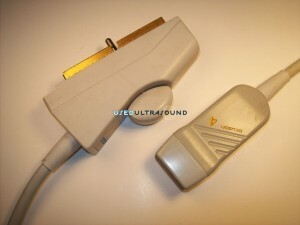 One of the most common uses of ultrasound equipment is for OB/GYN applications, and UsedUltrasound.com has an extensive list of used OB/GYN ultrasound transducers for sale at prices that will generally save you up to 60% off the original retail cost. 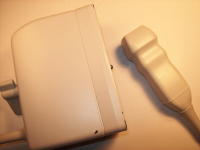 But just because we sell for less doesn’t mean you have to settle for less, and we offer a full satisfaction guarantee to prove just that. 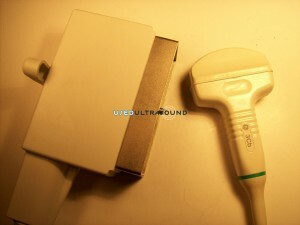 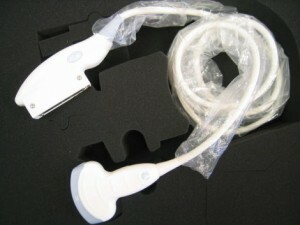 No matter what brand of OB-GYN ultrasound equipment you have, we have a compatible obstetrics ultrasound probe for sale at the lowest price. 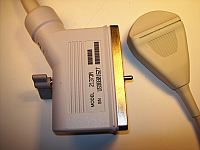 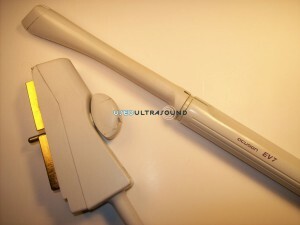 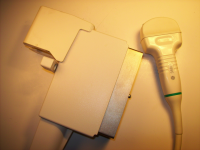 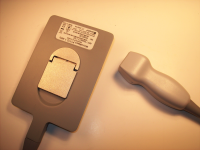 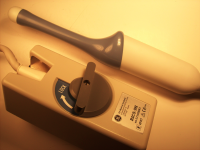 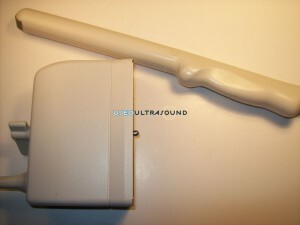 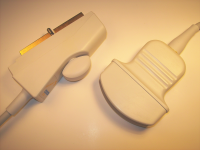 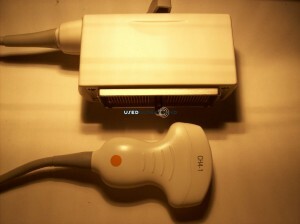 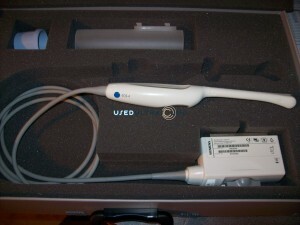 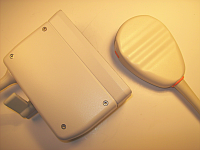 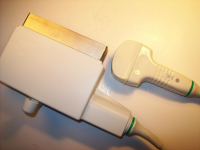 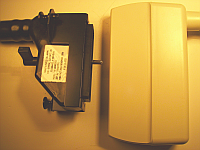 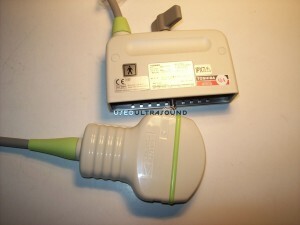 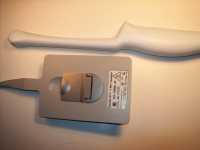 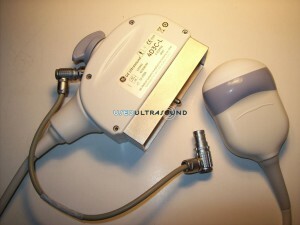 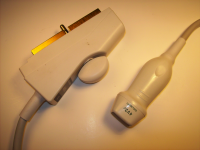 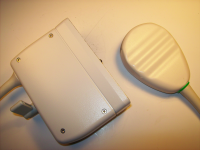 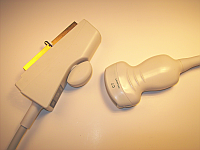 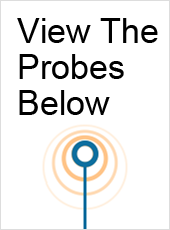 Our inventory of OB-GYN probes for sale includes models from all the top ultrasound manufacturers, including GE ultrasound plus many hard to find models for older systems. 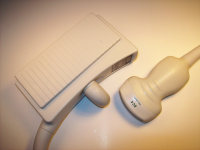 Even if you don’t see the gynecology transducer you are looking for listed on our website, give us a call at 877-661-9911 or fill out the easy contact form and one of our ultrasound experts will work hard to locate what you need at the lowest price. 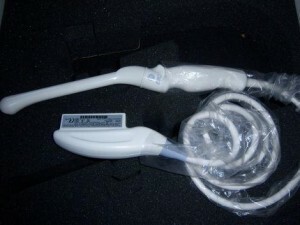 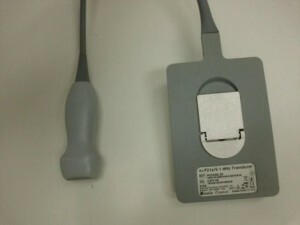 Whether you need a used OB/GYN ultrasound probe for medical use or are involved in the fetal ultrasound industry, we can deliver high quality OB/GYN ultrasound equipment at a great price. 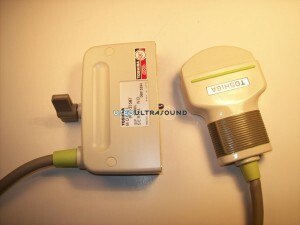 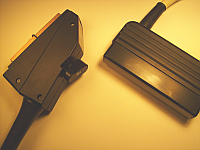 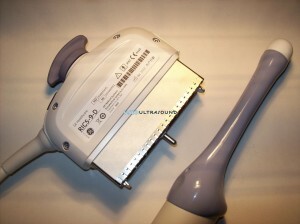 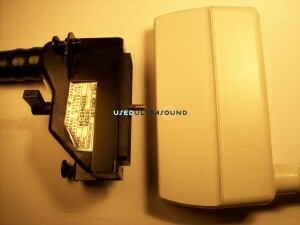 We also have ultrasound financing available for qualifier buyers. If you have OB/GYN equipment or a probe or transducer that is not working properly, we also offer ultrasound repair and ultrasound service contracts at significant savings. 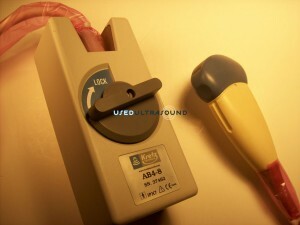 We have an extensive network of dedicated and experienced ultrasound technicians that can solve virtually any problem, big or small. 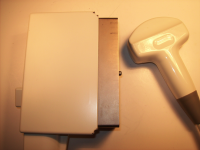 With regular service and inspections, they can also prevent a minor problem from becoming a bigger and more expensive problem. 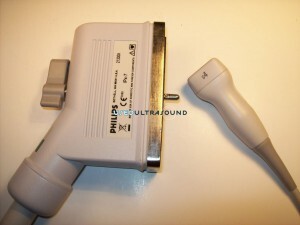 So no matter what you need when it comes to used ultrasound equipment, including the best prices on used OB/GYN ultrasound probes, contact us today for more information or a quick price quote.